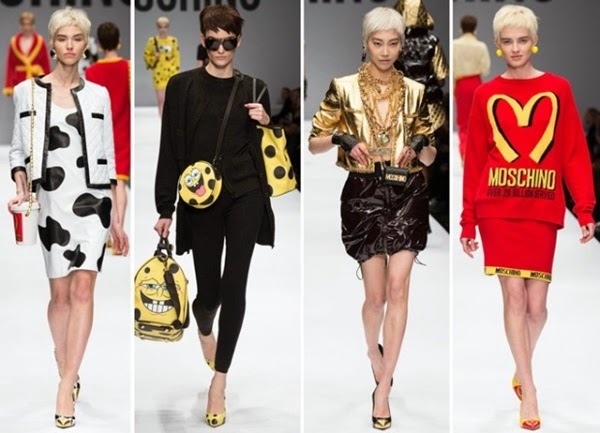 Fashion can be such a big fun and Jeremy Scott is the proof of it. Jeremy Scott is my big star at the fashion heaven at the moment. This fall collection is just brilliant. 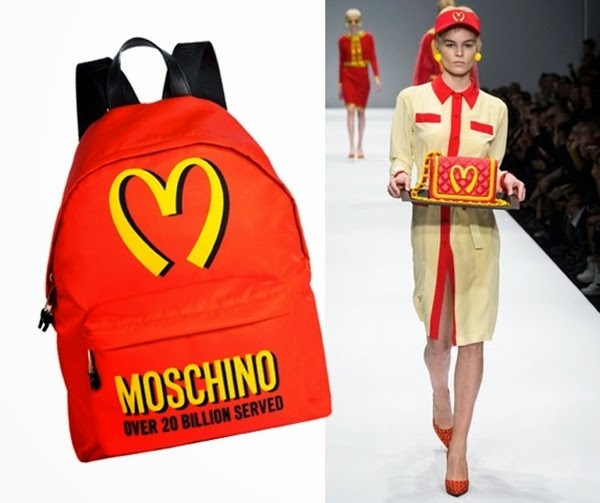 Spongebob prints and McDonald’s logos is not only fast food in fashion now, it will be going down in fashion history.